This outstanding vocal harmony group perform an energetic show full of timeless classics from Frankie Valli & The Four Seasons and popular floorfillers. Ticket price includes 3 course set menu, live tribute act and disco till 1am. Discounted accommodation rates available. Over 18s only. 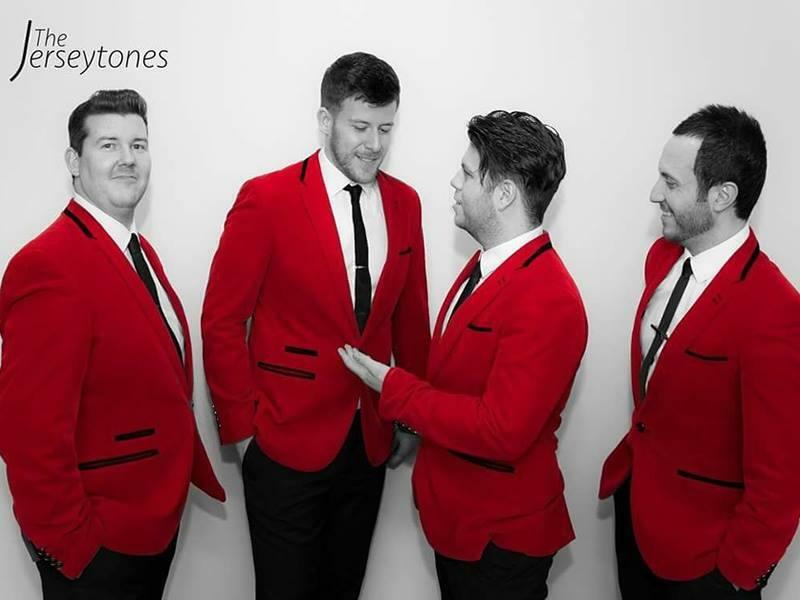 While we take every opportunity to ensure the details for Jerseytones - A Tribute to Frankie Valli & The Four Seasons are accurate, we always advise that you contact the event organiser before setting out for the event to avoid disapointment.